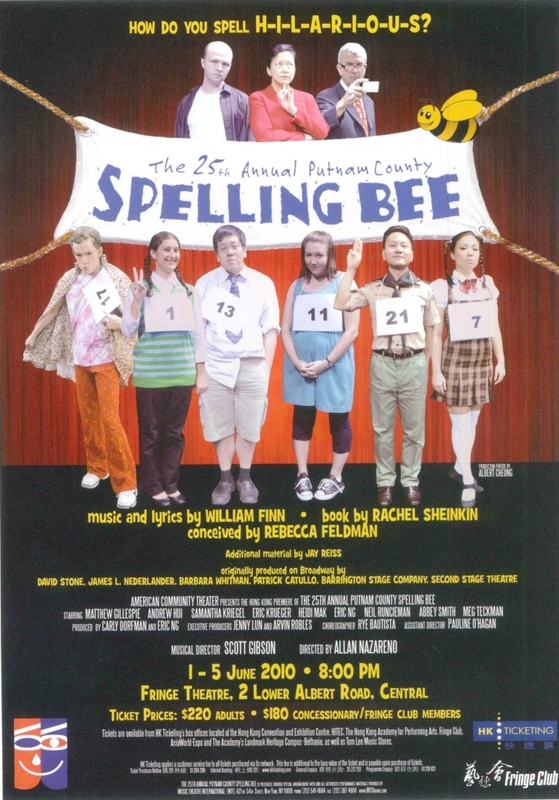 The 25th Annual Putnam County Spelling Bee is a one-act musical comedy with music and lyrics by William Finn and a book by Rachel Sheinkin. 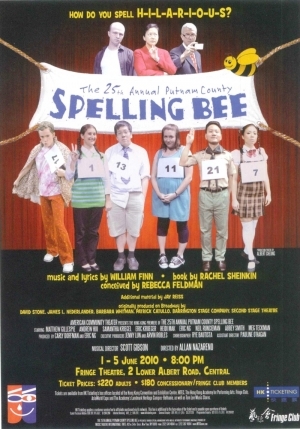 The show centers around a fictional spelling bee set in a geographically ambiguous Putnam Valley Middle School. Six quirky adolescents compete in the Bee, run by three equally-quirky grown-ups.